GP Shines as Versatile Venue Space! 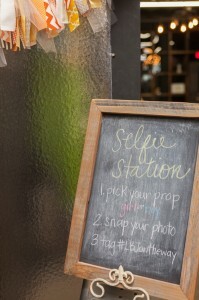 We intentionally kept General Provision raw and versatile enough for you to refine it to fit your own spatial needs! 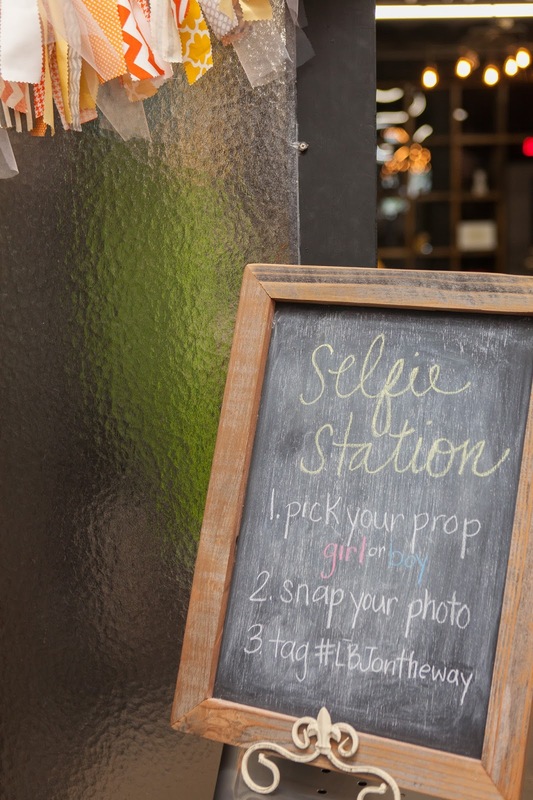 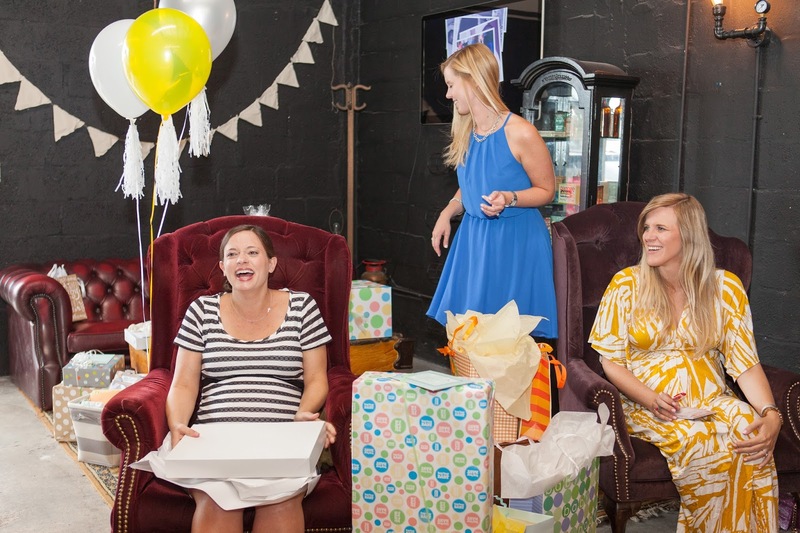 Check out how our space was eloquently transformed for this gorgeous baby shower! 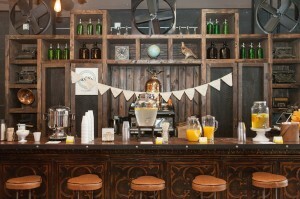 GP’s coffee bar transformed into a mimosa station. 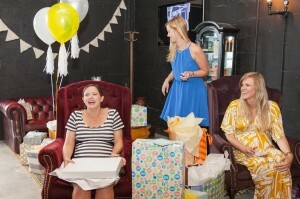 For more photos of the event please visit Sarah Elizabeth Carson‘s blog. 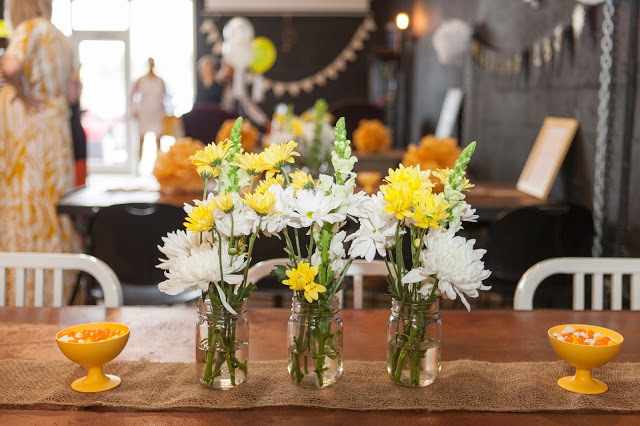 How will you transform our venue space? 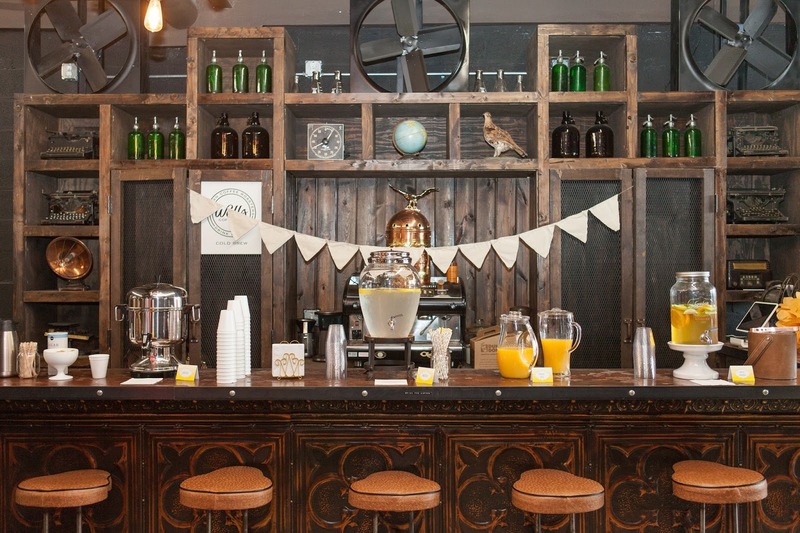 Book your next event here at GP!